6,78 EUR (incl. 19 % VAT) excl. Organize your tube collection NOW! This offer is for 19 pcs. tube boxes, size 5. 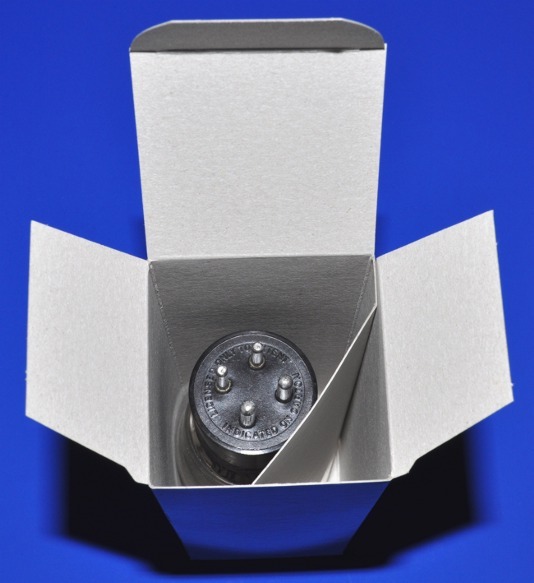 These solid tube boxes are manufactured in accordance to the original models and have an inner divider to hold your tubes secure. We deliver the boxes lying flat and they are assembled quick and easily. Standard tubes like: EL156, AZ12, EZ150, RGN2004, 2A3, 6550, RGN2504 (small size), G4004 (small size), EL12, AZ50, KT88, 5U4G, 6B4, 6L6G etc. 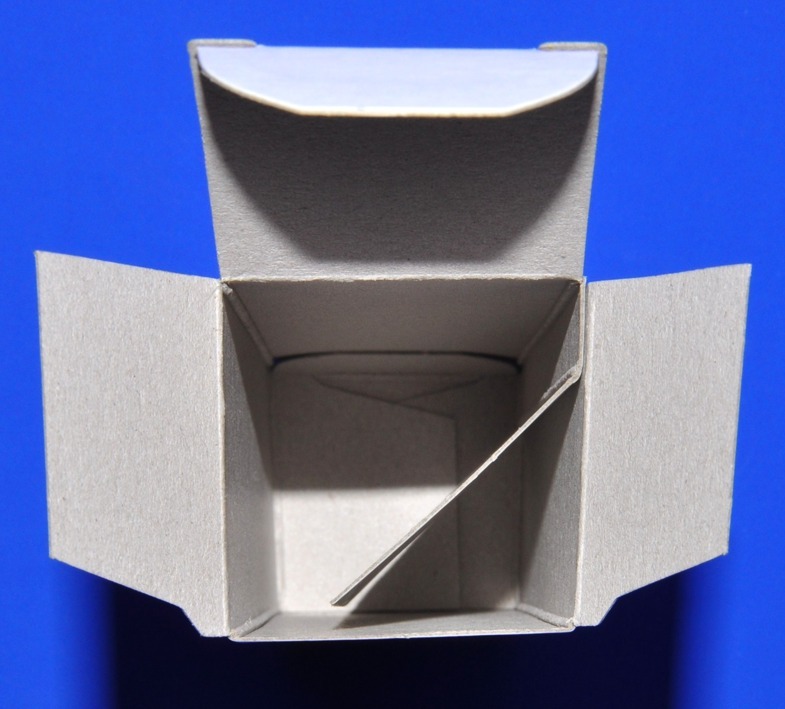 You will find other box sizes in our other offers. The following pictures show one tube box only, but this offer is for 19 tube boxes. Example of use! Remark: The shown tube is not part of this offer! This Product was added to our catalogue on Monday, 20. May 2013.